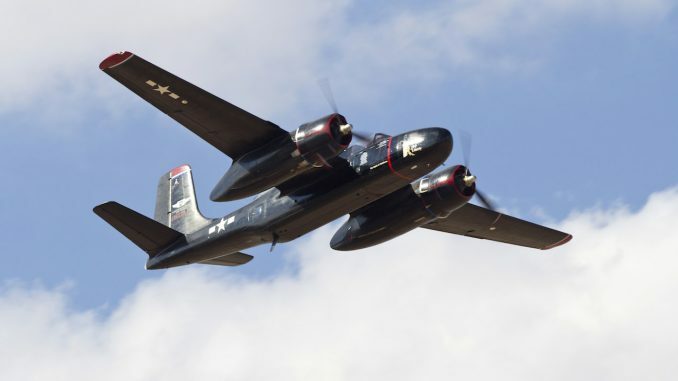 The Douglas A-26 Invader flew for the first time seventy-two years ago today. 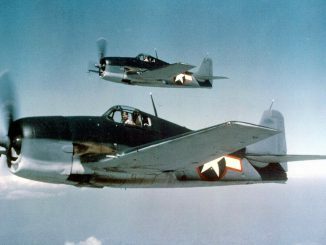 Designed to replace the A-20 Havoc, the three-seat light attack bomber was heavily used throughout the European and Pacific theaters of World War II. 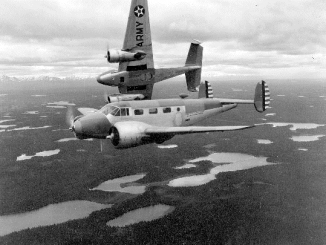 After the war, many Invaders became staff transports and target tugs. 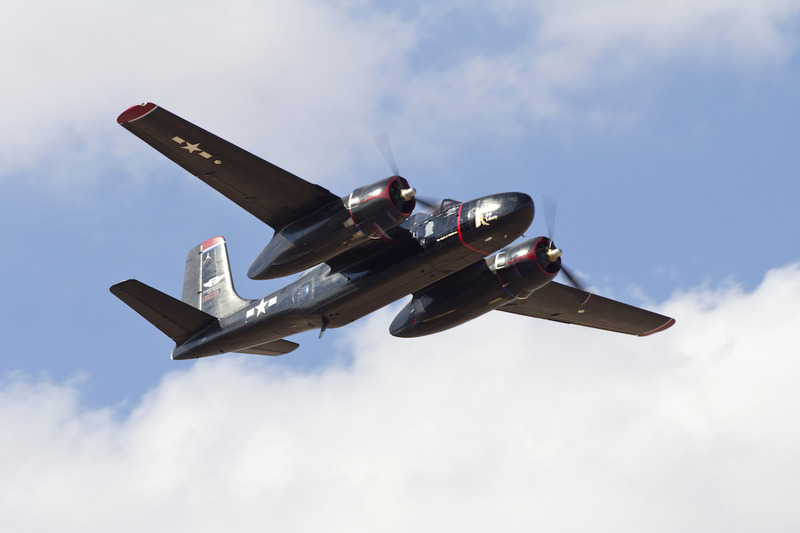 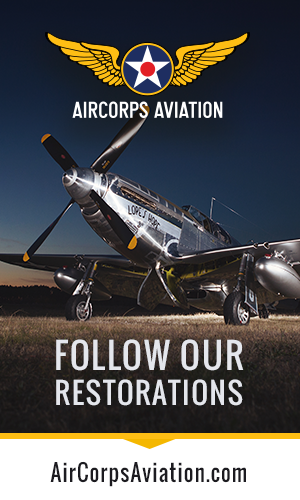 The A-26 was used during the Korean Conflict and even saw action during the Vietnam War, being used for special air warfare missions! 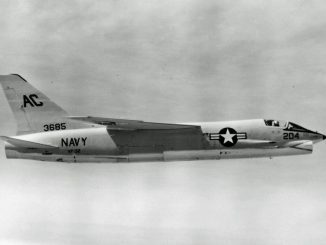 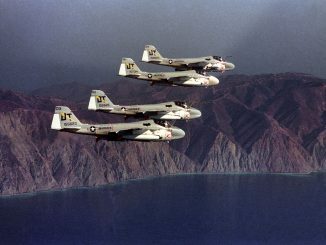 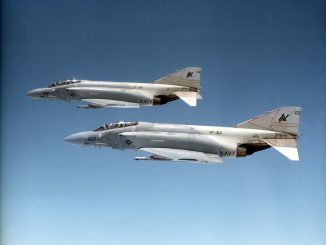 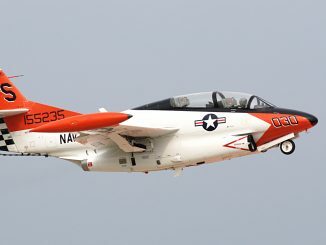 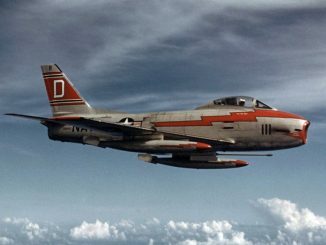 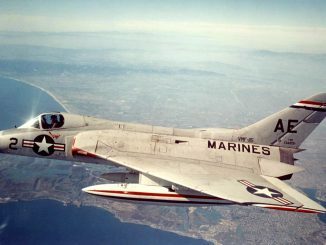 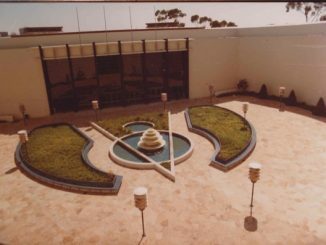 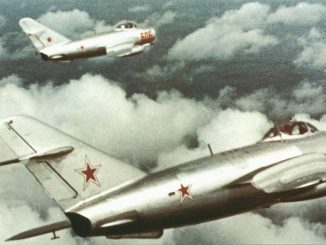 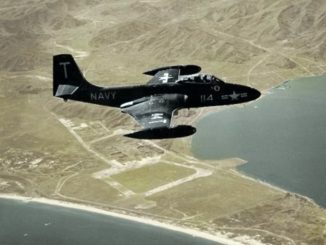 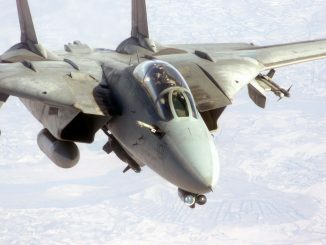 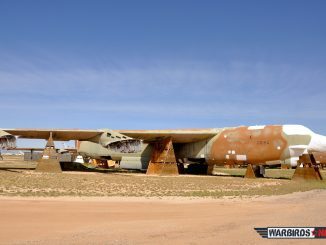 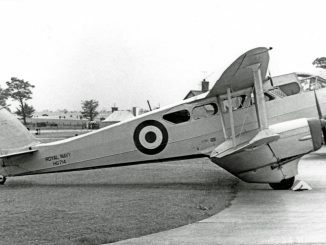 In refurbished form, some Invaders accompanied jet fighters in day attacks to “dig out” targets that faster aircraft could not strike effectively. 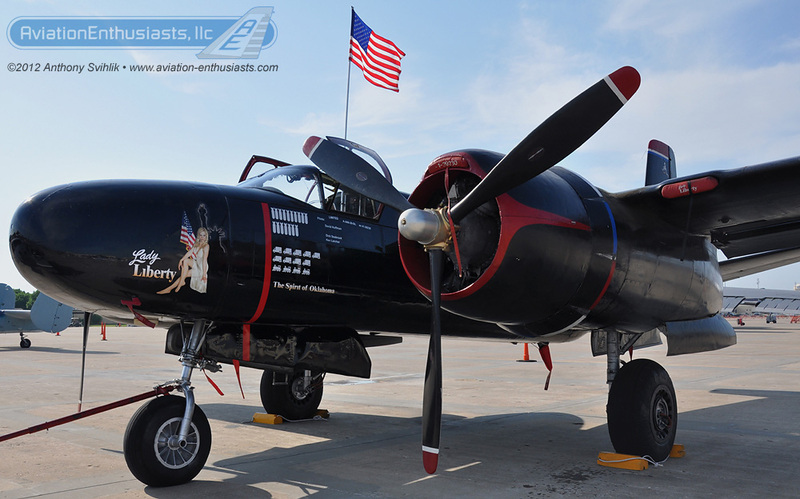 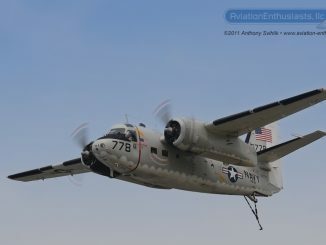 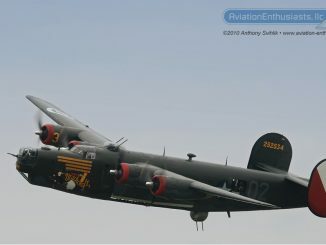 Here is one the photo of the Commemorative Air Force’s A-26B “Lady Liberty” at the 2012 Wings Over Whiteman Air Show. 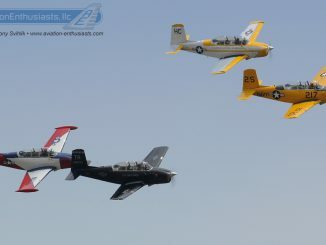 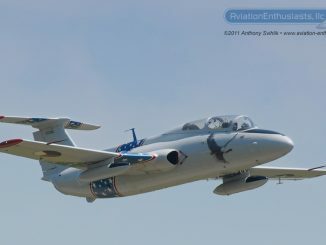 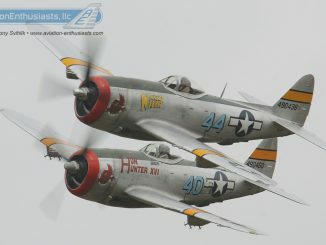 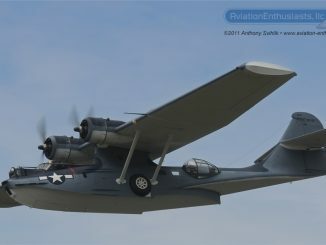 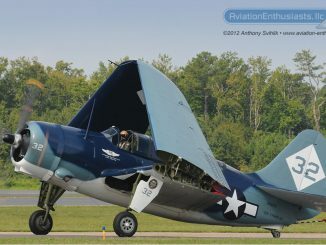 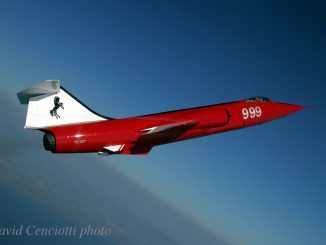 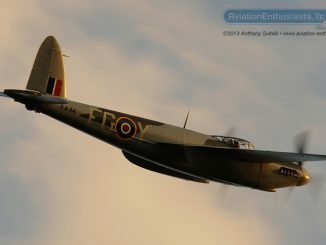 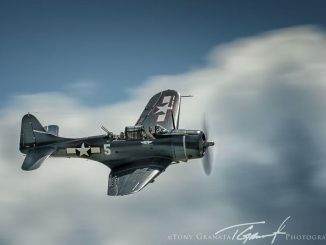 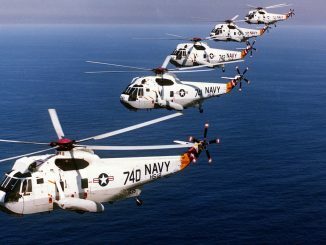 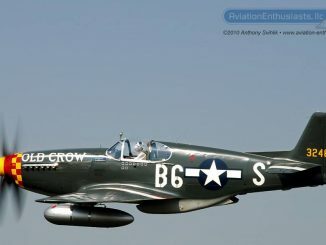 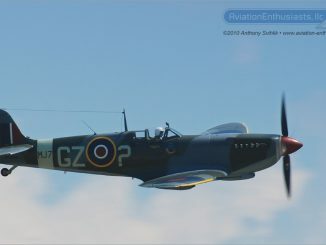 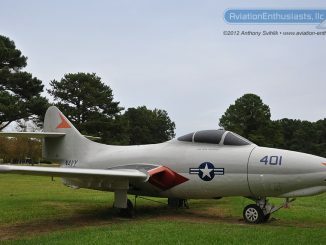 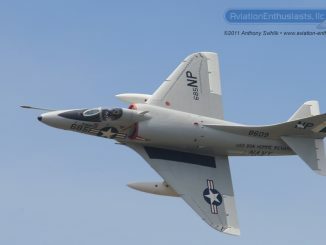 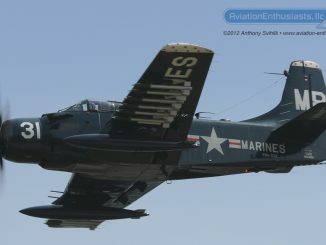 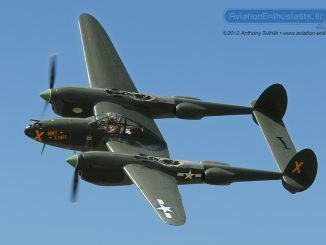 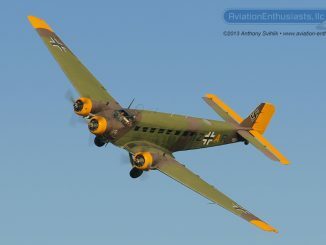 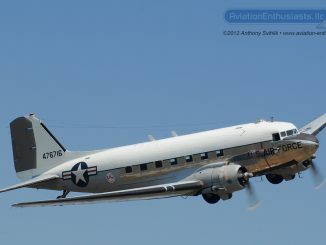 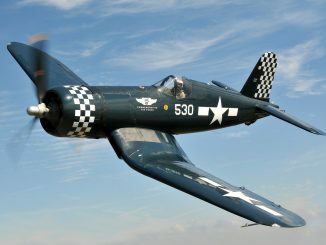 Fly over to the full website at www.aviation-enthusiasts.com for more aviation and air show memories!